I downloaded it and tried a couple of rounds. The pixelated graphics and retro video game music made for a nostalgic rabbit hole where I could easily see myself passing a few happy hours. I did miss the physical buttons to control the snake's path as I found the tap and swipe controls were a bit overly sensitive in my brief experience. Alas, I didn't get to play long since I had to pull myself away to write this post. 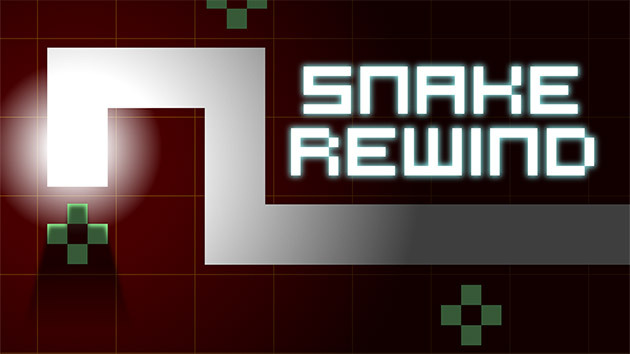 If you want to relive the glory days of 1997 when you rocked a bowl cut, turtle neck, and overalls with a Nokia 6110 nestled in the front pocket, then I suggest you download Snake Rewind and give it a try. 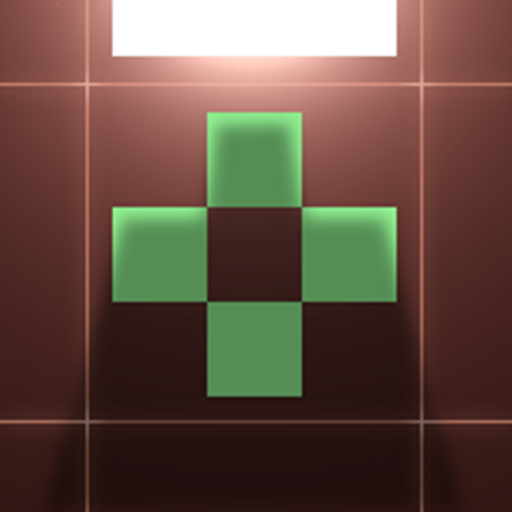 It is free to play with IAPs. Also, keep an eye out for our in depth review coming shortly.